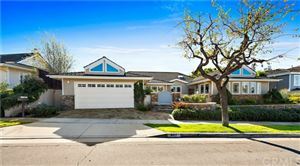 These moderately priced Newport Beach homes for sale offer a variety of spacious floor plans, modern appliances, and community amenities such as pools, fitness centers, and clubhouses. 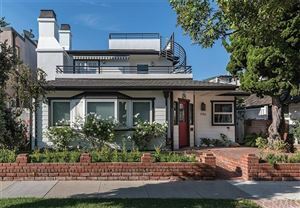 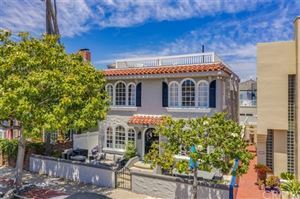 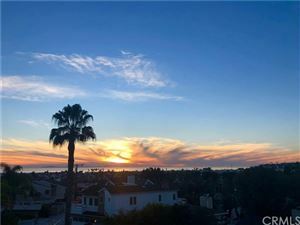 Newport Beach homes may be located conveniently close to the beach, the Back Bay, and some of the most popular dining and shopping spots in Orange County. 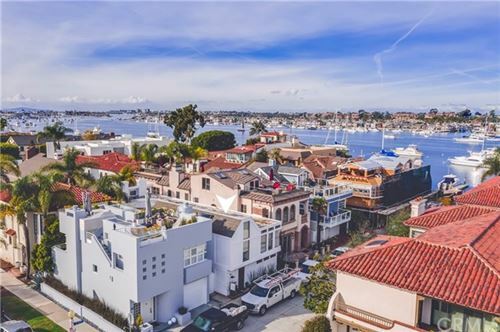 Contact the professional Newport Beach real estate agents at Old Newport Realty today to discuss options for owning one of these Newport Beach luxury homes! 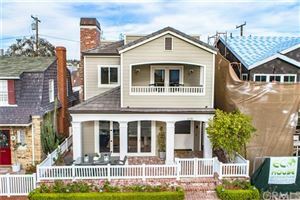 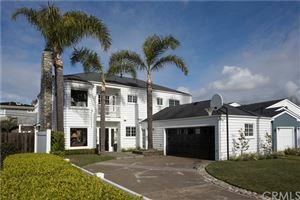 See all Newport Beach 2.5 to 3M.